You need marketing results. We like to deliver them. How can we do it? We are a new breed of marketing services company - a virtual marketing agency. With over a century of experience between us, our freelance experts specialise in marketing consultancy, marketing campaigns management, branding, design, web & SEO, social media, PR, events, content marketing & copywriting, email marketing, video and photography and marketing support services. We believe money spent on marketing is not a cost - it's an investment bringing you returns. Not only have we worked with many SMEs. We've also managed projects for some big brands such as Scottish Life, BBC, Sony, Monsoon, Liberty, Unilever, International SOS, government agencies including the Environment agency and the Metropolitan Police and NGOs such as the Open Society Foundation and the American Bar Association. 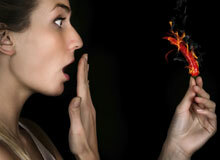 We have over a century of experience and expertise, which you can profit from, without the price tag of a big agency. We believe that simple ideas often bring the best results. By the way, your first consultation is on us, so book it now in the box to the right. To find out more, watch our short video below. It will take less then 2 minutes of your time. Thank you. 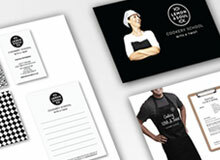 We are very fortunate to have Lemon & Soul - Cookery School With A Twist as a client. A recent start up that thanks to our help is growing rapidly. Find out more about our cooperation. Turn your web into your best salesman! New web design and build, SEO optimised copy with a CMS (content management system) thrown in. From only £2,250. "Andrea from Bebuzz gets results! She's driven and works efficiently, delivering projects within agreed timescales. I would not hesitate to recommend her." Kate and Kay from The Kitschen Cafe, a start up in Basingstoke, were looking for a Hampshire based marketing agency to help them design a quirky brand identity for their new cafe. Get more customers who will stay with you more frequently and recommend you to new clients just like them! How? Maybe we can help. From a simple thank you and 'how did we do' note following each visit to ensuring you don't forget any birthday or anniversary of your leisure guests, we'll make sure you show your clients that you appreciate their custom and care about their opinions. 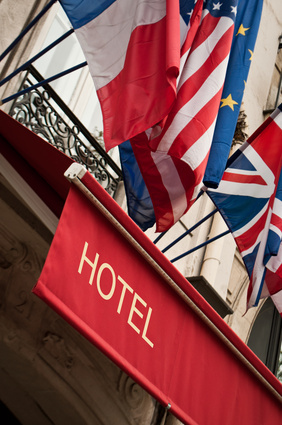 The Brits love loyalty programs! Nearly 90% use loyalty cards regularly and almost 40% opt-in to marketing materials if they think they can benefit from relevant offers. If you don't have a loyalty program in place, you are missing out. We'll take the pain of managing it away from you - without any lengthy contracts or massive fees. PS Did you know that a loyalty program can drive as much as 50% of your occupancy rate? Sign up now for a free 30 minutes personal or online marketing consultation about your business. We guarantee to give you at least three ideas you can try in your business immediately. We are based in Basingstoke, Hampshire. If you are nearby, we can meet up or otherwise speak on the phone of via Skype. 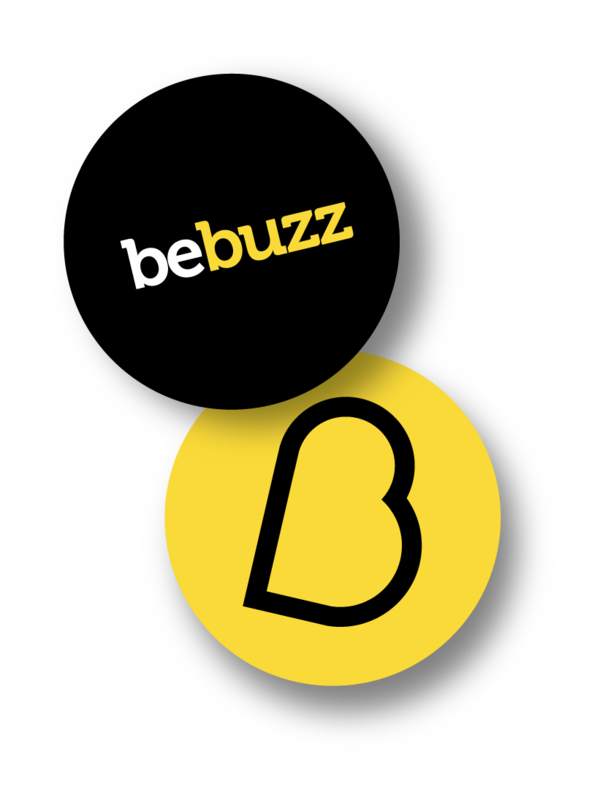 "I found Andrea at Bebuzz very helpful. Since my consultation, I became more efficient in finding new clients, approaching them and most importantly, keeping my business memorable. Highly recommended."